Once experienced, the beauty and charm of the Isle of Wight will keep you coming back time after time. 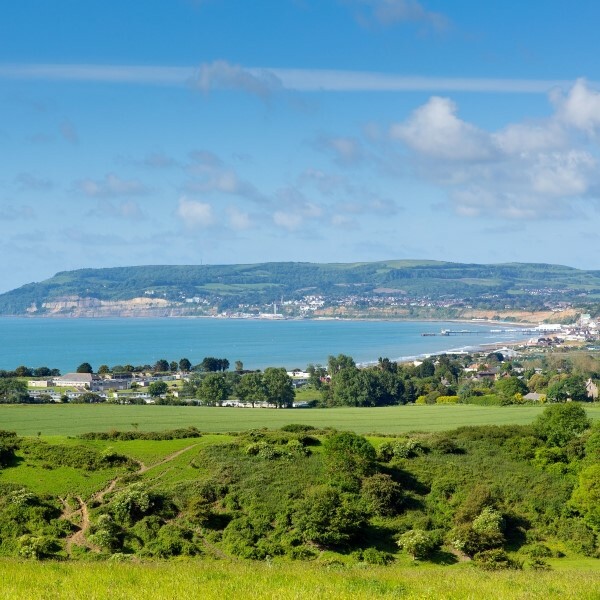 Once experienced, the beauty and charm of the Isle of Wight will keep you coming back time after time. The island enjoys a mild and sunny climate and over half the island is recognised as an area of outstanding natural beauty, with nearly 30 miles of shore designated Heritage Coast. 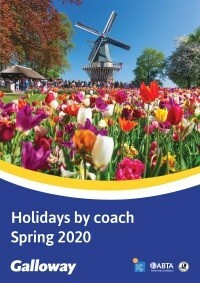 This holiday includes travel on a Sapphire Star coach. Travel to Southampton to join the afternoon Red Funnel ferry crossing to East Cowes. 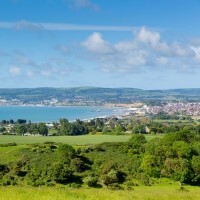 Continue across the island to the hotel in Shanklin for four nights' dinner, bed and breakfast. 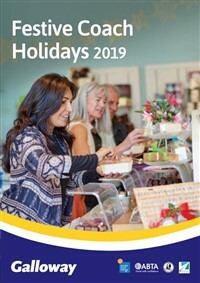 A free day at leisure in Shanklin. After breakfast, travel to Havenstreet for an included return ride on the Isle of Wight Steam Railway. 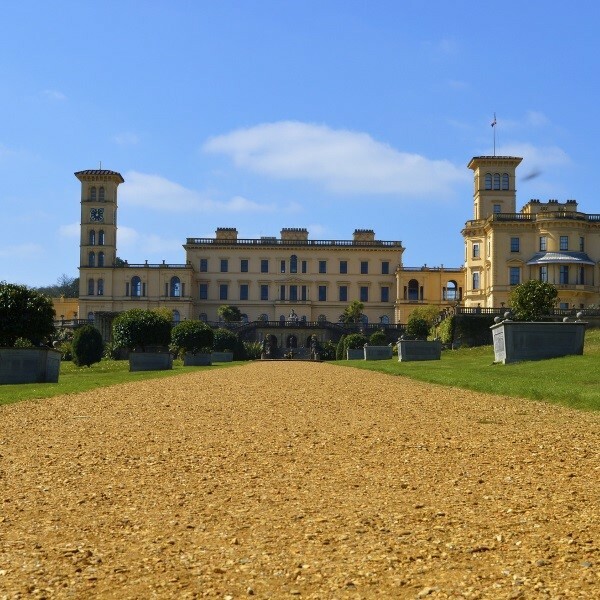 Later, visit Osborne House, once the holiday home of Queen Victoria who is quoted as saying "It is impossible to imagine a prettier spot". A full day excursion to first explore Godshill before continuing along the south west coastline to Alum Bay with its huge chalk stacks known as 'The Needles'. 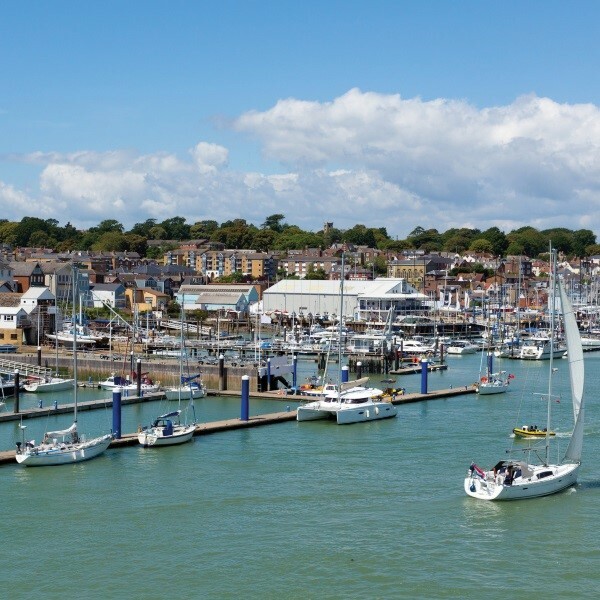 Make a stop in the popular sailing centre of Yarmouth before returning to Shanklin. 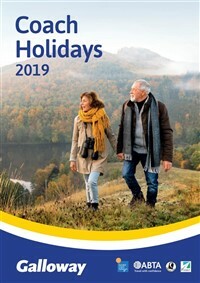 Depart after breakfast and travel to East Cowes to spend the morning before rejoining the coach for the short transfer to the East Cowes ferry port and the early afternoon sailing to Southampton. 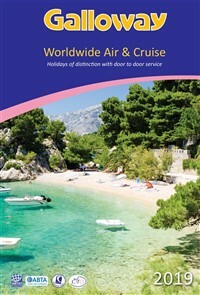 Continue the journey home where the door to door service will be waiting to return you home. 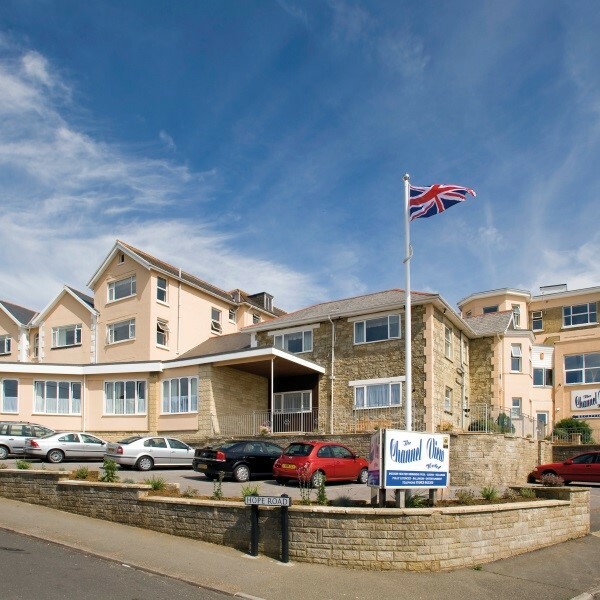 The 3 star Channel View Hotel is uniquely located, occupying an elevated cliff top position overlooking Shanklin Bay with plenty of facilities. A lift to some floors.